Pvt. 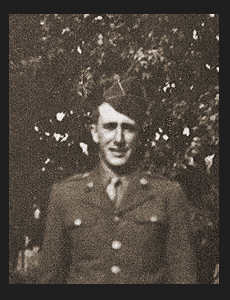 John T. Carpenter, Jr., son of Mr. and Mrs. John T. Carpenter, attended School in Hollister; husband of the former Betty Jean King. Entered the Army in 1945, trained and served in Ft. Knox, Ky.